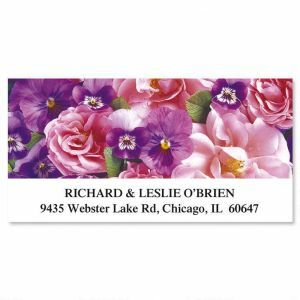 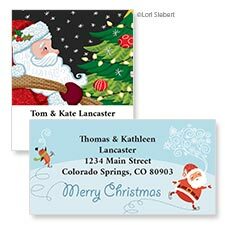 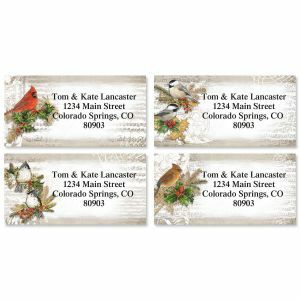 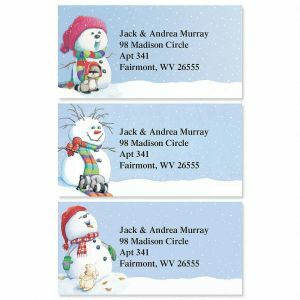 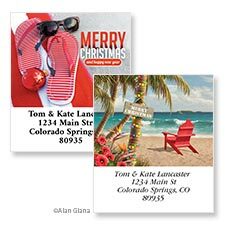 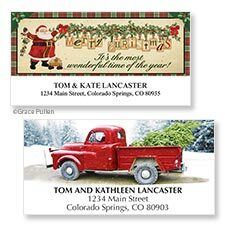 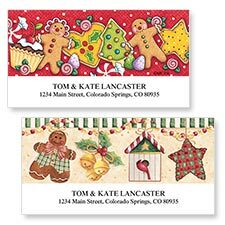 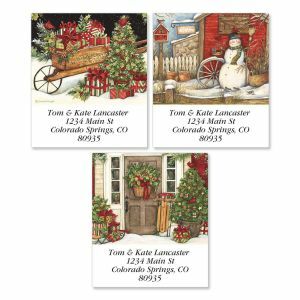 Colorful Images labels it festive with a huge assortment of Christmas Address Labels and Holiday Themed Address Labels all adding that special touch to holiday letters, Christmas cards, and seasonal party invitations. 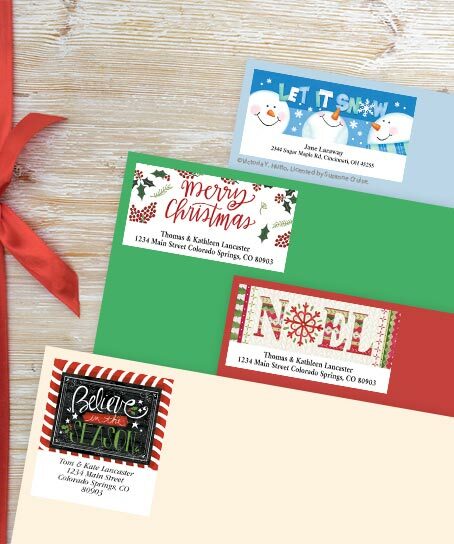 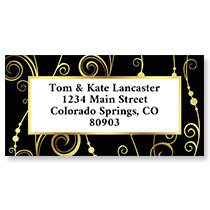 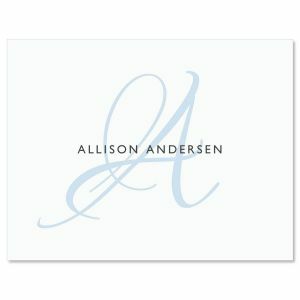 Capture the shimmer, shine and spirit of the season with personalized Christmas address labels! 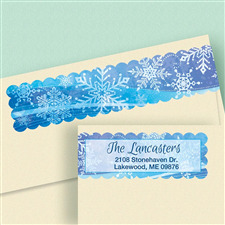 Styles include Snowman, Santa, Scenic, Floral, and many more wonderful holiday looks. 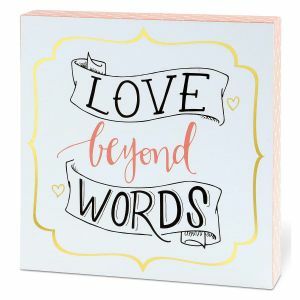 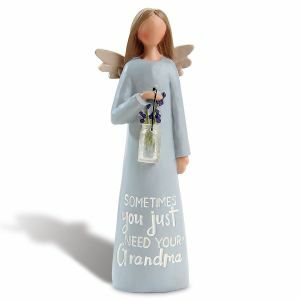 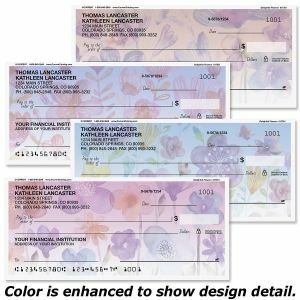 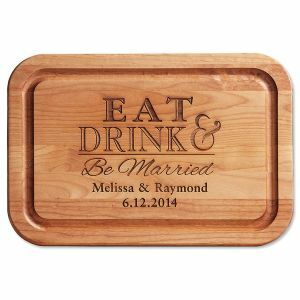 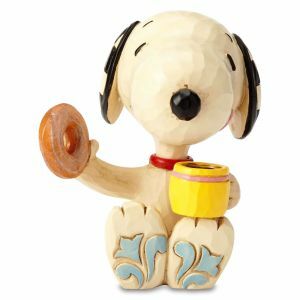 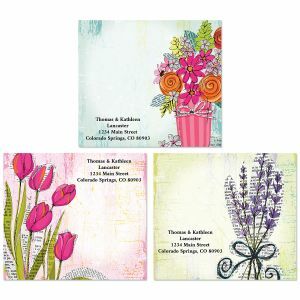 Designs come in a variety of shapes including traditional, square, round, diecut, and supersized. 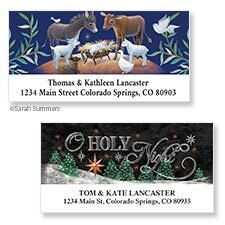 Christmas address labels add a special touch to every envelope. 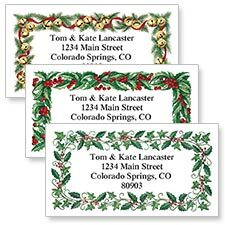 Look for matching Christmas envelope seals to complete your holiday stationery needs.